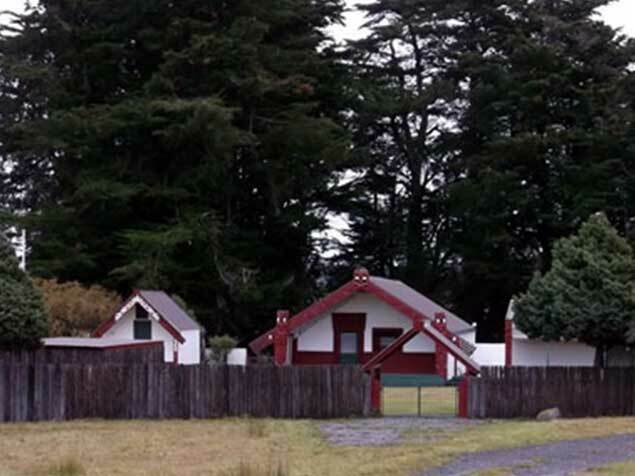 The Trust was set up by the four Rūnanga representing the four iwi of Mōkai Pātea. 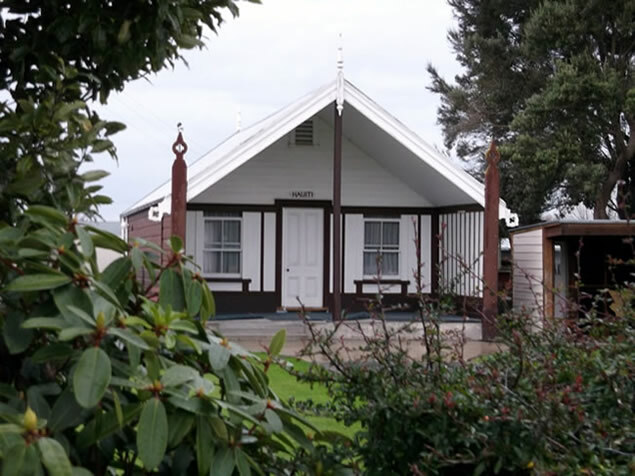 Ngāi Te Ohuake, Ngāti Hauiti, Ngāti Tamakōpiri and Ngāti Whitikaupeka. 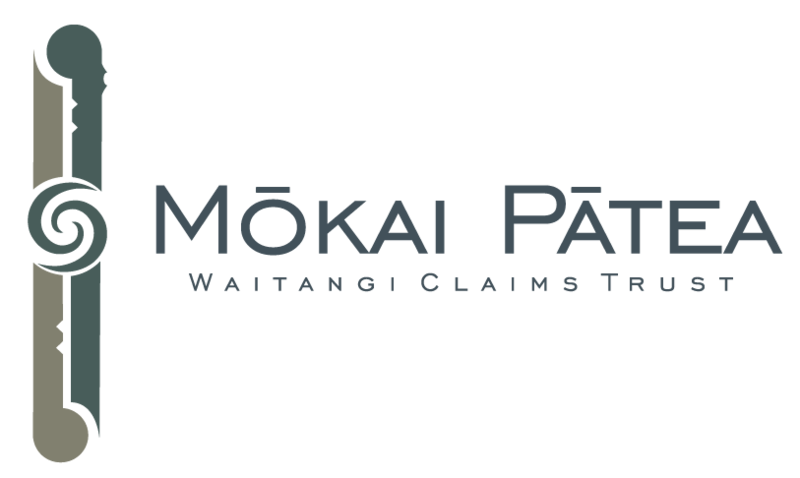 The Trust’s purpose is to collectively settle the claims of the four iwi against the Crown for breaches of Te Tiriti o Waitangi in the Mōkai Pātea rohe. 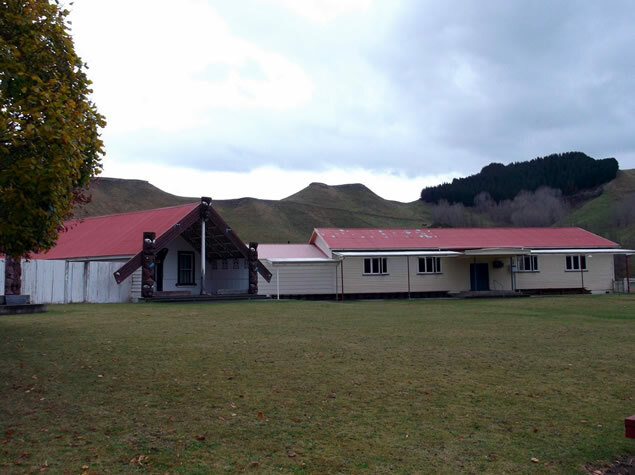 Each iwi retains their own tino rangatiratanga and this is explicitly acknowledged in the Trust’s deed. 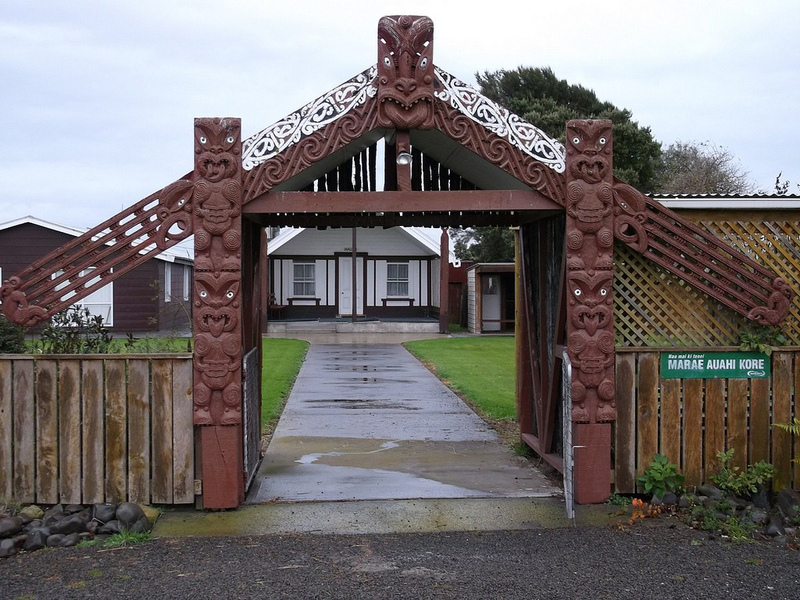 The decision by the four iwi to collectivise has historical precedent – in the past these iwi often acted collectively on major issues affecting them all.  The Trust therefore represents, with Rūnanga approval on behalf of each iwi, the interests of all of the confederated iwi of Mōkai Pātea.